One of three ballrooms at A View on State. If you are looking for a ceremony and reception venue that combines the best parts of a “clean slate” and an all-inclusive, you are in luck! A View on State opened in January and we must say, it has many awesome features that any bride would absolutely love. Your very own bridal suite– complete with natural window lighting, comfy seating, and enough electric outlets for everyone in your party! A View on State is part of the bigger “A View” venue group with additional locations in West Omaha and Fontenelle Hills. A View on State is a great venue, designed with weddings in mind and committed to providing a level of service you can’t find anywhere else. 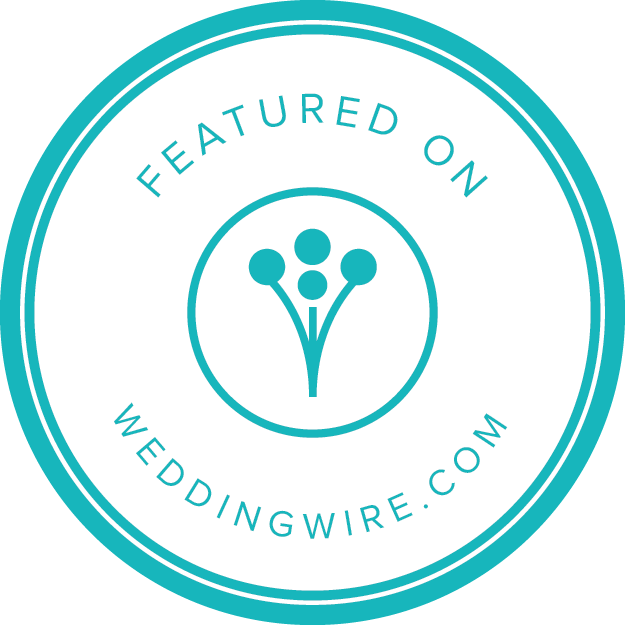 They strive to exceed the expectations couples have for their wedding day. The management takes pride in coordinating and executing the most stress-free, enjoyable, and fun wedding day for the couple and their guests. Peace of mind is invaluable when it comes to the most important day of your life, and the staff is dedicated to making this a reality. Connects to a bathroom and contains a couch, a frosted glass window (no peeking at the bride before the ceremony! ), 2 large mirrors, tons of plugs for your devices and curling irons, and a spot to hang up your beautiful dress! Overall, the modern, classy, yet relaxed feel of the space is what makes it a great venue for many couples with different wedding colors and themes. It is versatile enough to be used for not only weddings but also corporate and other events! For more information, head on over to http://www.aviewevents.com/state.html. You won’t be disappointed with the beautiful space and the amazingly dedicated staff!